Laugh Out Loud on January 24th! It’s National Belly Laugh Day! On January 24th: Belly Laugh Day, it’s good to remember that laughter cleanses the soul. In life, we strive to become better, attain something bigger, and experience greater things. But actually, the ultimate goal of everyone is simply to be happy. 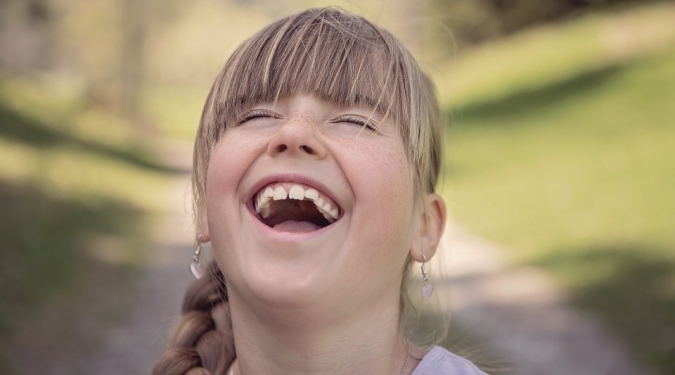 Do you know that laughter has tremendous effects on our health? Not only does it cause a glorious release of endorphins and serotonin that give us a feel-good vibe, laughter also suppresses stress hormones, relaxes the body, boosts the immune system and protects the heart! Whoever said that “laughter is the best medicine” wasn’t lying at all! As a way to give people a 24-hour window to laugh, forget all the worries and just be happy, Global Belly Laugh Day has been created and designated on January 24th of every year. It doesn’t mean, however, that you cannot be happy with the other 364 days. But isn’t it wonderful to have one entire special day to celebrate laughter with the world? Laughter is an infectious ray of sunshine. It can easily brighten anyone’s mood and bring people together. No matter how stressful, no matter how scary, no matter how difficult the time, a simple act of laughter can make it all better. While it’s easier for some people to brush off all their troubles and be happy, some others find it otherwise because of the things they’re going through. Why don’t we spread the happiness to them? On January 24th, Belly Laugh Day, we have the opportunity to rub off some of our joy to those who are going through tough times. Do you know that a huge chunk of the happiness and freedom you enjoy today is because of the sacrifices of our veterans? Sadly, after years of fighting for our country, these heroes often come home to various kinds of misfortunes – homelessness, mental health problems, post-traumatic stress disorder (PTSD), traumatic brain injury (TBI), joblessness, inability to support their families, and even hunger! 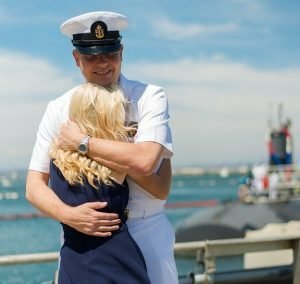 To continue spreading happiness, Veteran Car Donations has partnered with several of the country’s most reputable nonprofits to work tirelessly for the welfare of our nation’s heroes. The good news is, you can help, too! By making a simple car donation, you’d get to make a significant contribution to your community. Aside from being able to conveniently relieve yourself of an old clunker, you’d also get to be a hero for our beloved veterans. Veteran Car Donations will auction off your car and forward the proceeds to our partnered nonprofits. Our partners, in turn, use the funds to finance their various programs that provide such services as job training, mortgage-free housing, grief counseling, educational scholarships, accessible mental and physiological health services, and basic needs assistance. You’ll Have Your Own Share of Benefits! On top of all these, as a donor, you’d also get to enjoy wonderful benefits for yourself! To thank you for your generosity, you’d obtain a maximum tax deduction for car donations made through our service. You’d also be free from additional financial responsibilities such as insurance coverage and registration of a car you barely even use. Best of all, you get to make a difference in other people’s lives. By simply getting rid of an old and unwanted car, you’d get to give our heroic veterans a stronger chance of survival as well as a stronger chance at happiness. What’s there to lose? Celebrate Global Belly Laugh Day with a genuine smile in your heart and on your face. Give our veterans a real reason to belly laugh on January 24th: Belly Laugh Day by contacting us at 877-594-5822 to make your car donation!